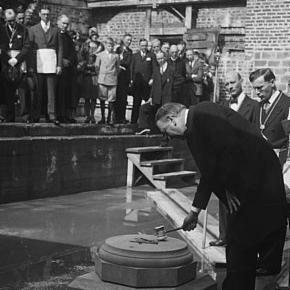 One of the most visible aspects of the Masonic fraternity is its long tradition of ceremonially laying the cornerstones of public and private buildings. This tradition contains great meaning for Masons and ties the fraternity closely to many cities around the country including Washington, DC. 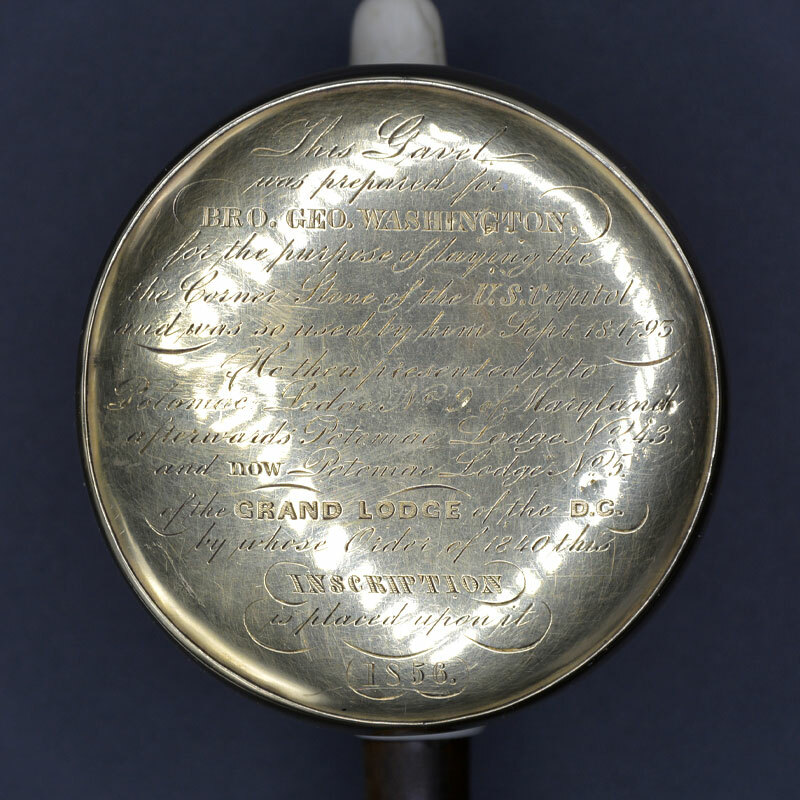 Originally prepared by Brother John Duffey, a craftsman and Freemason, the marble gavel was first used in 1793 by President George Washington to the lay the cornerstone of the United States Capitol. 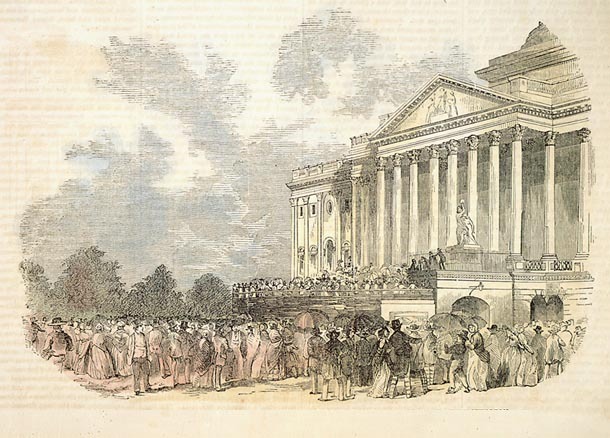 At the conclusion of the ceremony, Washington gifted the Gavel to Valentine Reintzel; the head of Potomac who had assisted Washington during the ceremony. Reintzel kept it safely in his possession until his passing and then returned back to the lodge for safe keeping. 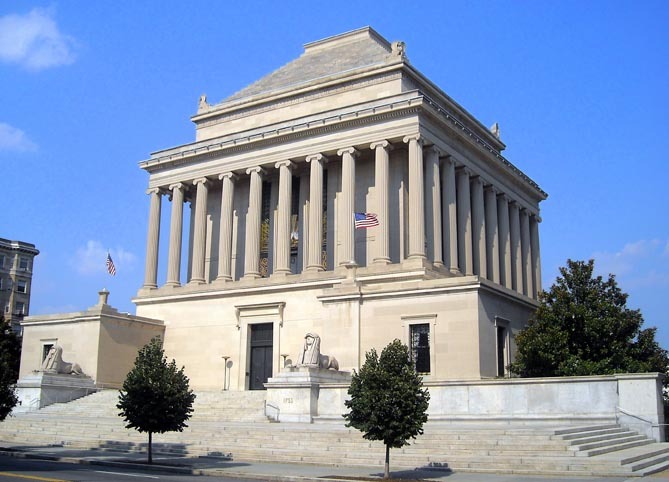 Throughout its 225 year history, it has been loaned out by the lodge to lay the cornerstone of several other edifices across the District and the United States including the Washington Monument, the Smithsonian Institution, and the National Cathedral. 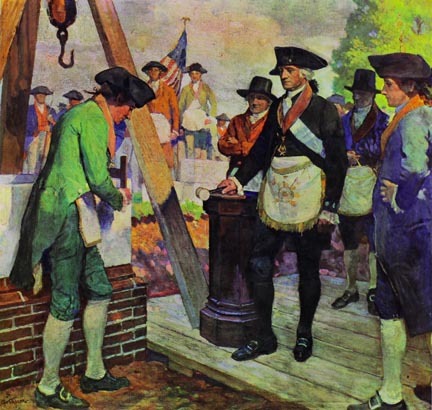 The historic George Washington Gavel was among the Masonic implements used by Worshipful Brother George Washington when he performed the ceremonial cornerstone laying for the United States Capitol building. 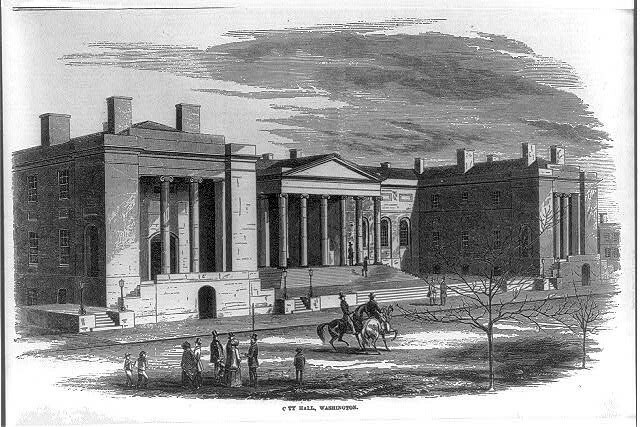 The gavel was present for the cornerstone ceremony of the original City Hall for the District of Columbia. 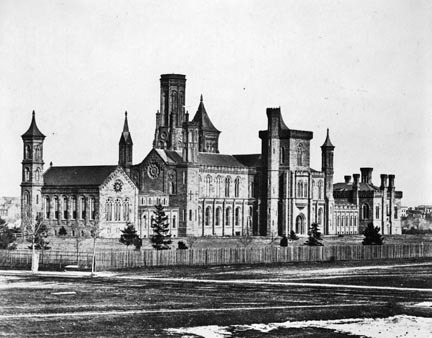 Presided over by President James K. Polk, the gavel participated in the cornerstone laying of the Smithsonian Institution. 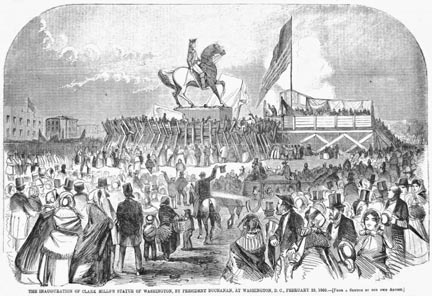 In a ceremony led by President James K.Polk, The gavel was used in the cornerstone laying for the Washington Monument. Large crowds gartered at the Capitol’s east font plaza. 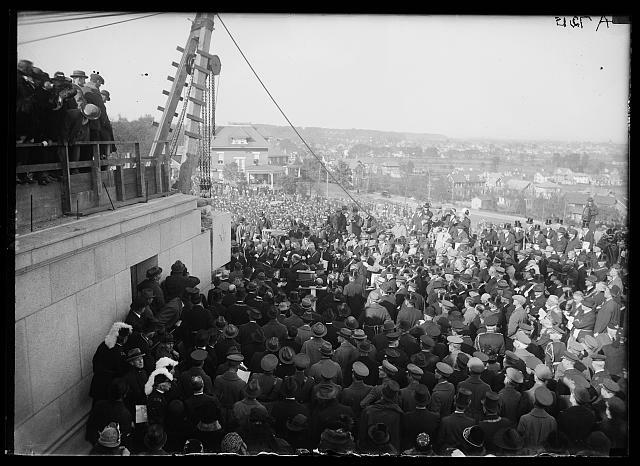 The festive multitudes looked forward to a day of parades, speeches, and fireworks. 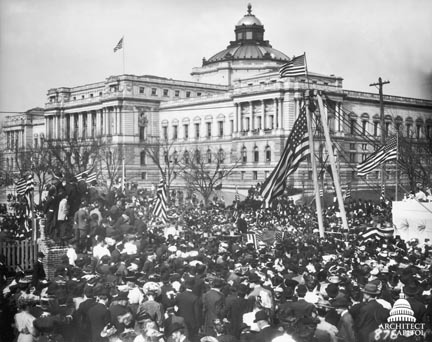 These events were to celebrate the laying of a cornerstone as the beginning of a major Capitol construction project. Gavel was used by President Millard Fillmore during the ceremony. Gavel was lent to President James Buchanan to be used during the ceremony. Most Worshipful Brother George W. Baird, The Grand Master of Masons for the District of Columbia tapped the cornerstone and gave an eloquent address followed by many impressive ceremonies. 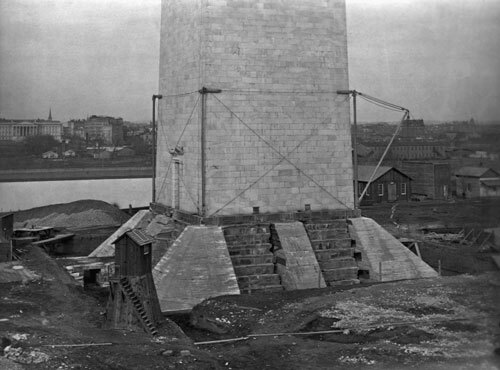 President Theodore Roosevelt was in attendance as Lodges No. 43 and 476 of the Grand Lodge of Pennsylvania held a Special Joint Meeting for the purpose of celebrating the sesquicentennial anniversary of the initiation into Freemasonry of Brother George Washington. 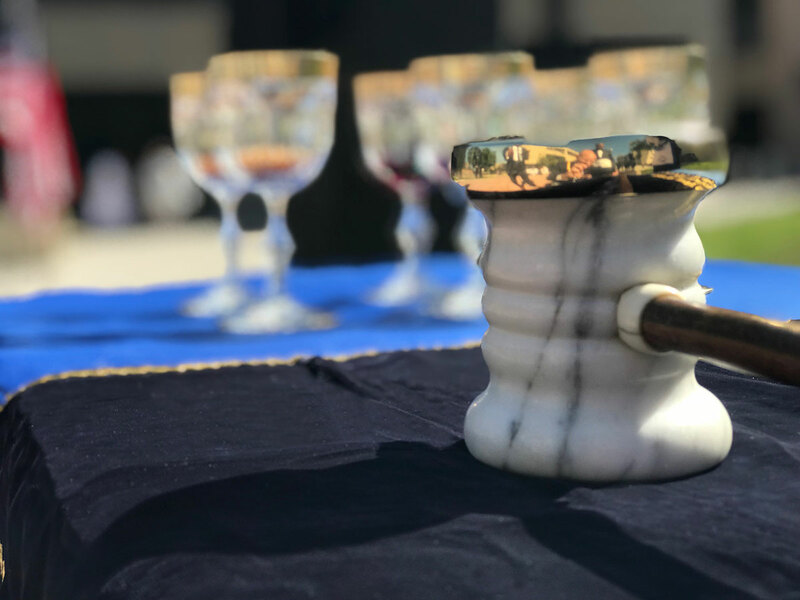 Gavel was used by President Theodore Roosevelt in the conducting of a ceremony commemorated the laying of the House Office Building cornerstone. 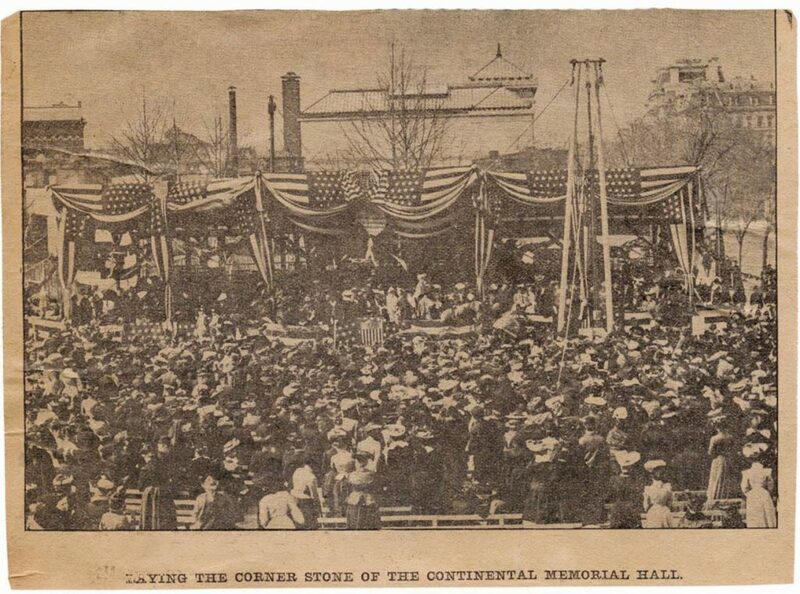 President Theodore Roosevelt presided over the Masonic ceremony for the laying of the cornerstone. 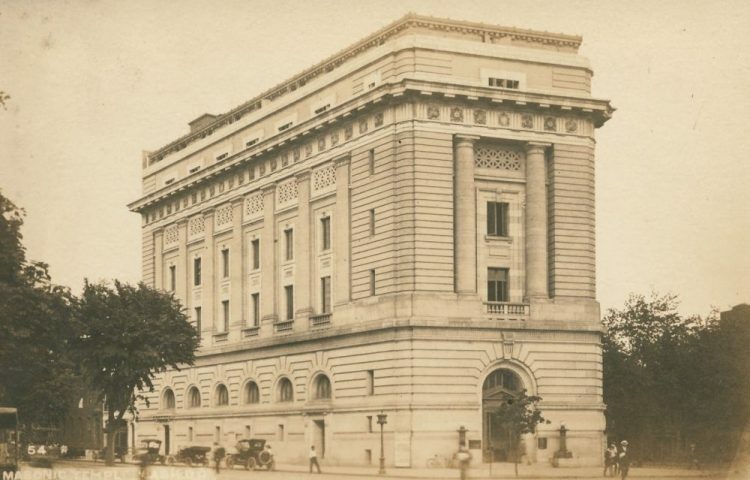 This building was home to the Grand Lodge of The District of Columbia F.A.A.M. from 1907 until 1983. 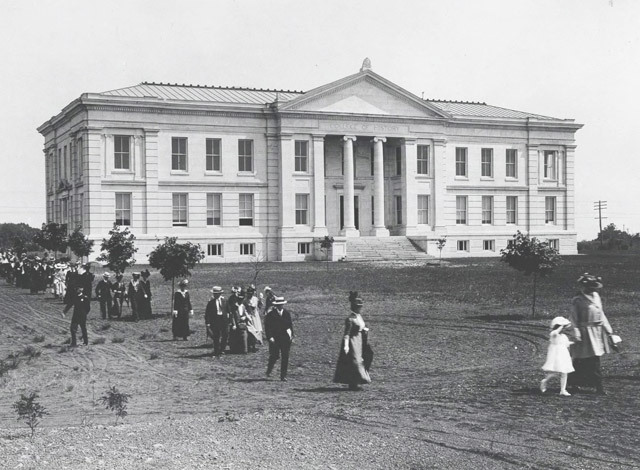 The building is now home to the National Museum for Women in the Arts. 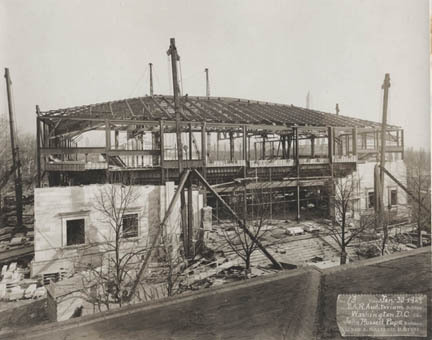 110 years after the founding of the Supreme Council, Grand Commander James D. Richardson broke ground on the spot where the House of the Temple now stands in Washington, D.C. Grand Master J. Claude Keiper, of the Grand Lodge of the District of Columbia, laid the cornerstone in the northeast corner. The cornerstone was laid by Mrs. Calvin Coolidge using the Gavel and trowel George Washington used to lay the cornerstone at the Capitol in 1793. 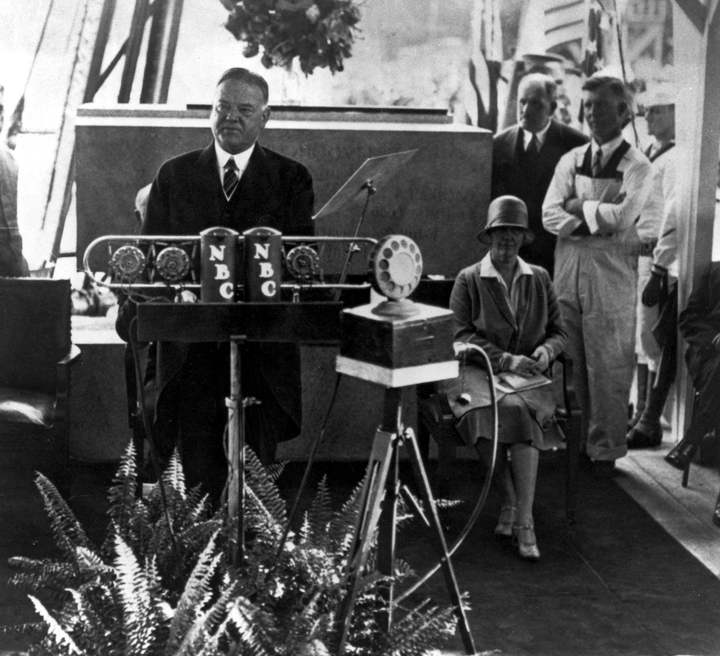 Mrs. Herbert Hoover was the guest speaker at the formal dedication on April 19, 1929. 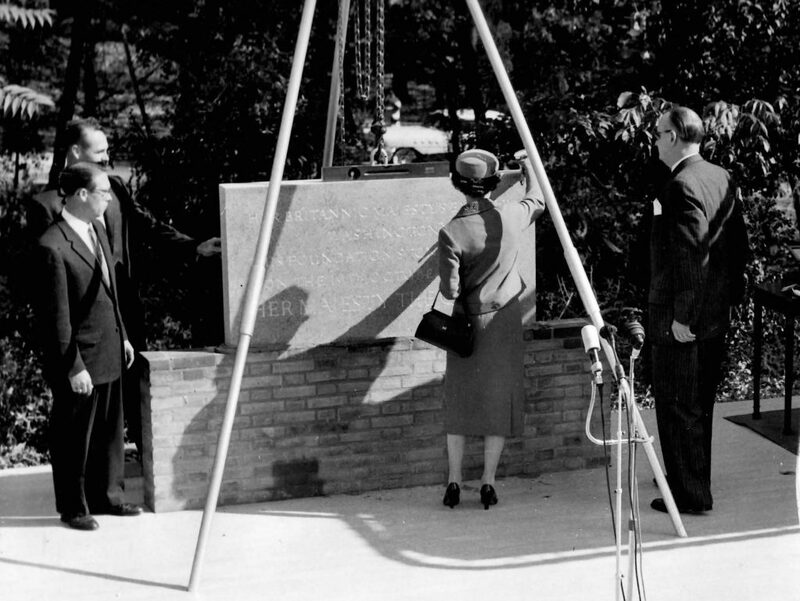 President Herbert Hoover made use of the Gavel in the cornerstone laying ceremony. 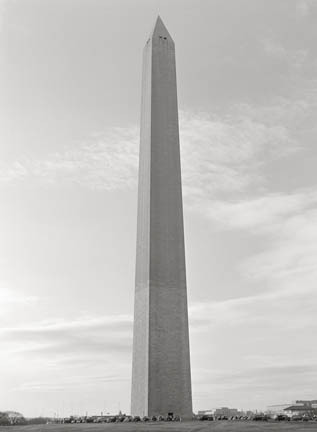 Harry S. Truman in the Centennial Observance of the cornerstone laying of the Washington Monument, July 1, 1948, this being a repeat engagement for the Gavel as it was used to lay the original cornerstone of the Monument, Jul 1, 1848. The Grand Lodge of The District of Columbia Masonically laid a memorial stone at the recently rebuilt School of International Service. 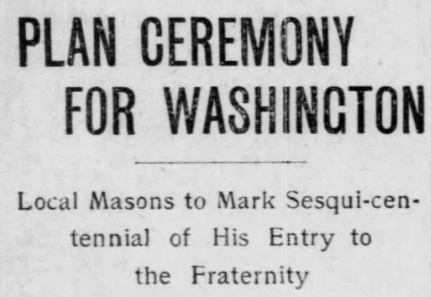 This full Masonic ceremony included over and officers of the Grand Lodge, Masons from all over Washington D.C. as well as a number of Masons who were alumni, and current students. 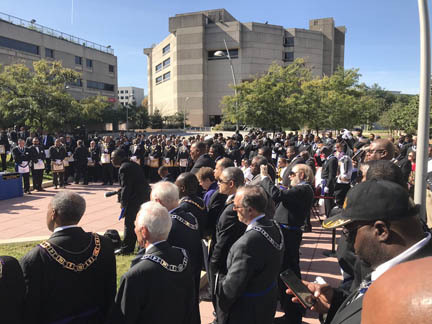 On Saturday, October 21 2017 approximately 400 Freemasons from the Grand Lodge of DC and the Prince Hall Grand Lodge of DC came together on the campus of the University of the District of Columbia to celebrate a historic first – the first cooperative charity initiative by both Grand Lodges. As part of our Masonic Day of Thanksgiving event this year, the Grand Masters of each Grand Lodge, Most Worshipful Brothers Roman Volsky and Phillip David, consecrated a memorial plaque in the main plaza of the university to celebrate the joint gift.